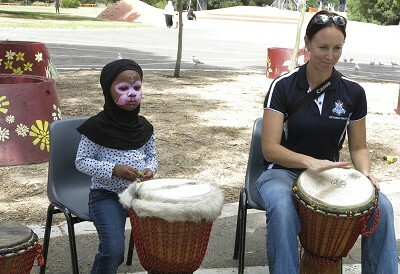 The Lions Club of Doutta Galla "Drum Circle"project will target disadvantaged and dis-engaged youth in our area, bringing individuals together to explore the use and enjoyment of being involved in an African drum ensemble, under the guidance of an experienced drum technician and performer. 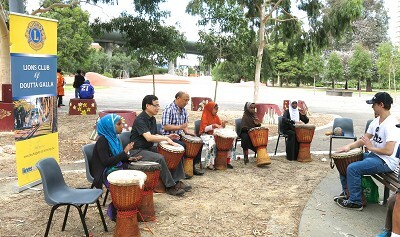 We expect that the Drum Circle will appeal to a diverse cross section of disadvantaged individuals, which will be recommended through local council, the local Police Service Area and other community groups, with which we have already made contact. 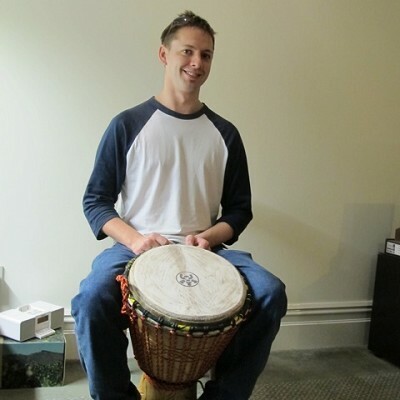 Ideally, the Drum Circle will be extended to an involvement in designing adaptations of the instruments to develop their own unique sound and rhythms. The drums will be available to suit all needs. 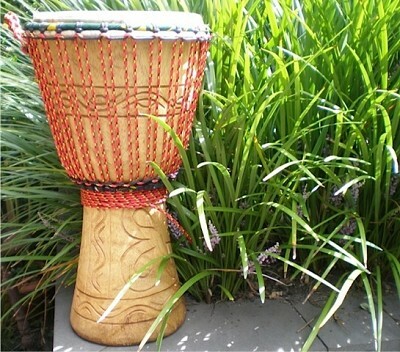 The Lions Club of Doutta Galla Drum Circle will be held locally at an easily accessible location. As the group develops, we see scope to bring in relevant and motivational speakers from time to time as appropriate. It is expected that the group will ultimately be encouraged to participate in public or corporate group performance opportunities providing the stimulus of personal satisfaction, achievement and team building. It's all Official: The Australian Lions Foundation (ALF) have become our major supporter of this initiative. Thank you! 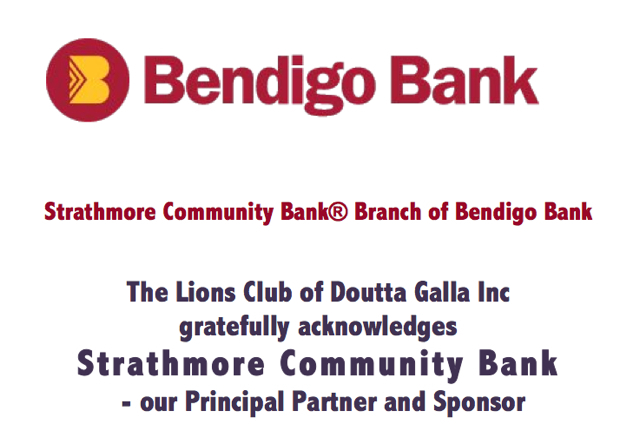 Moonee Valley Council have also sponsored the development of the project and have awarded the Lions Club of Doutta Galla with a cheque for $1,000. Thank You also.